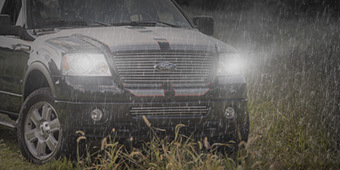 Being able to clearly see roads and trails at night and in lowlight conditions is absolutely necessary for your safety. 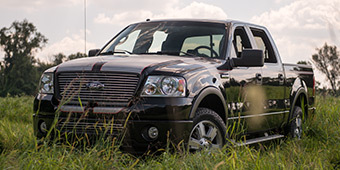 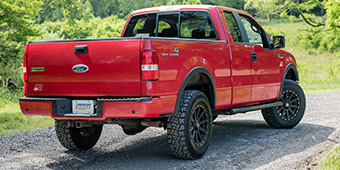 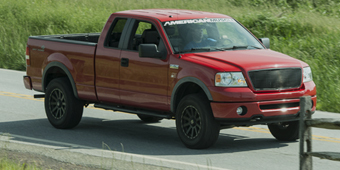 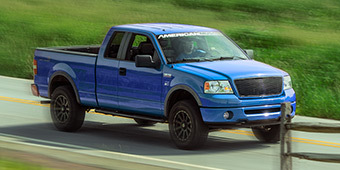 We help with that by providing 2004-2008 F-150 Headlights that exceed the performance characteristics of the stock setup. 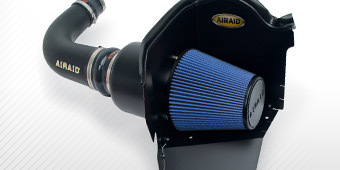 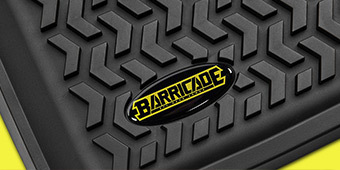 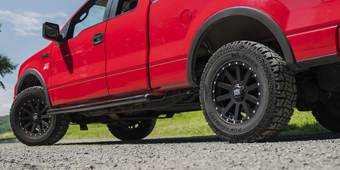 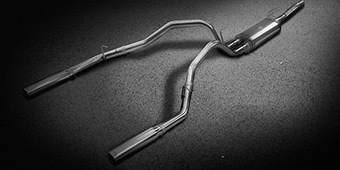 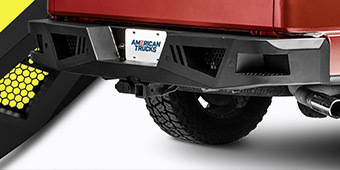 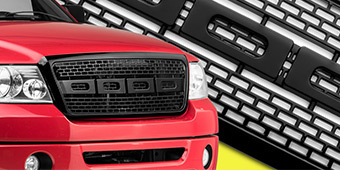 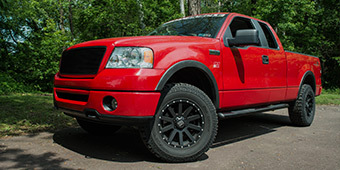 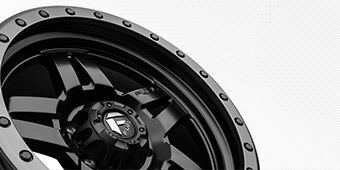 Not only that, different surround finishes like black or chrome help add to the aggressive look of your truck, helping to complete your customization job.